Last night’s 1-0 defeat to Toronto put an end to a stellar season for Columbus Crew. The Ohio-based club reached the Conference final, before losing to a Jozy Altidore strike. However, across the course of the season, Justin Meram proved himself as a star of the MLS, and the man to watch for his team. 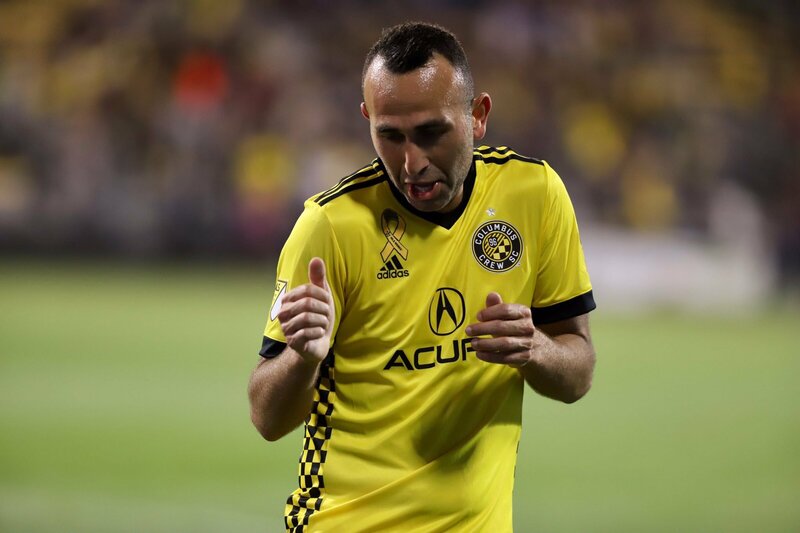 Justin started off the season as the reigning Columbus Crew Player of the Year, and was rewarded with a contract extension and a significant raise before the start of the campaign, further motivating the winger to prove his worth to the club. The first two games of the season both saw the Iraqi register an assist, and he then scored in back-to-back games, including a brace against Orlando City. Meram went on to score his first career hat-trick in a 3-2 win over Montreal Impact which saw him earn many accolades, including the Player of the Week award and a place on FIFA 17’s Team of the Week. Meram continued his great goal scoring form, ending the season with 13 league goals, the most he has ever scored in one campaign. He also recorded seven assists, bringing his tally up to 20 goal contributions in 34 league games. Meram also became a huge fan favourite of the city of Columbus. He became known as “The Lion of Mesopotamia” amongst fans of the club, who have dedicated tifos to him and waved his flag during matches. He even has his own plush toy in the club shop! Justin will turn 29 next week and will be in the prime of his career. With the uncertainty surrounding the Crew currently, it could be the best moment for him to make the jump across the pond to Europe. However, if he is considering a move, it would be easier said than done. Meram is one of the Crew’s most valuable players, and they will do everything in their power to keep him if need be. No matter where he ends up, you can count on us to always bring you the latest from him and all other Iraqis playing abroad. 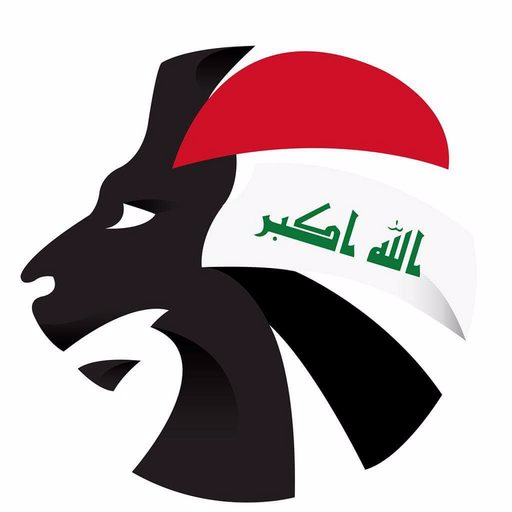 Make sure you follow @SoccerIraq on Twitter!